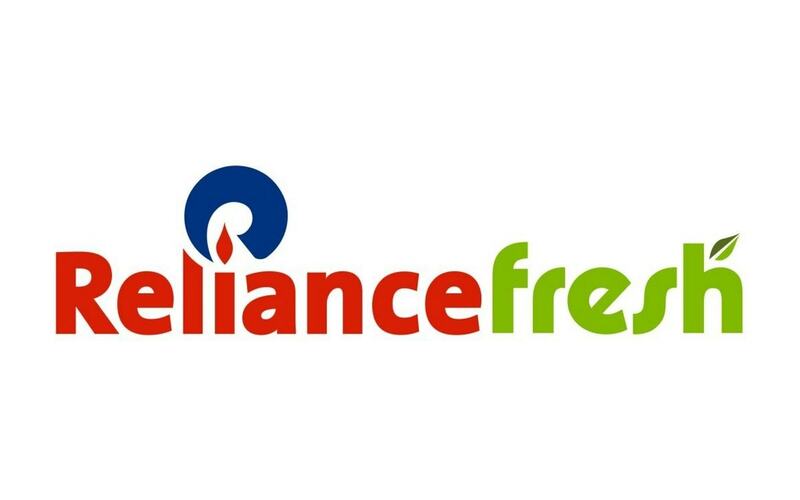 Reliance Jio is a network operator of mobiles and offers 4G LTE wireless services. It does not offer 2G or 3G services and is the only operator to provide VoLTE-only services. For the first time Reliance Jio launched beta services to its employees and partners on December 27Th, 2015. 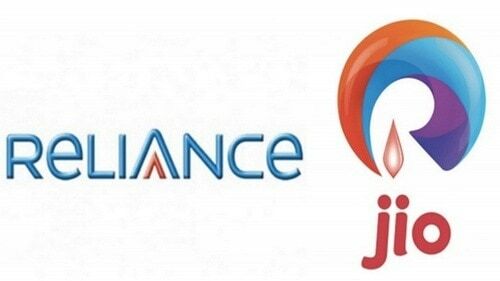 Reliance Jio is an Indian company with Pan-India presence. 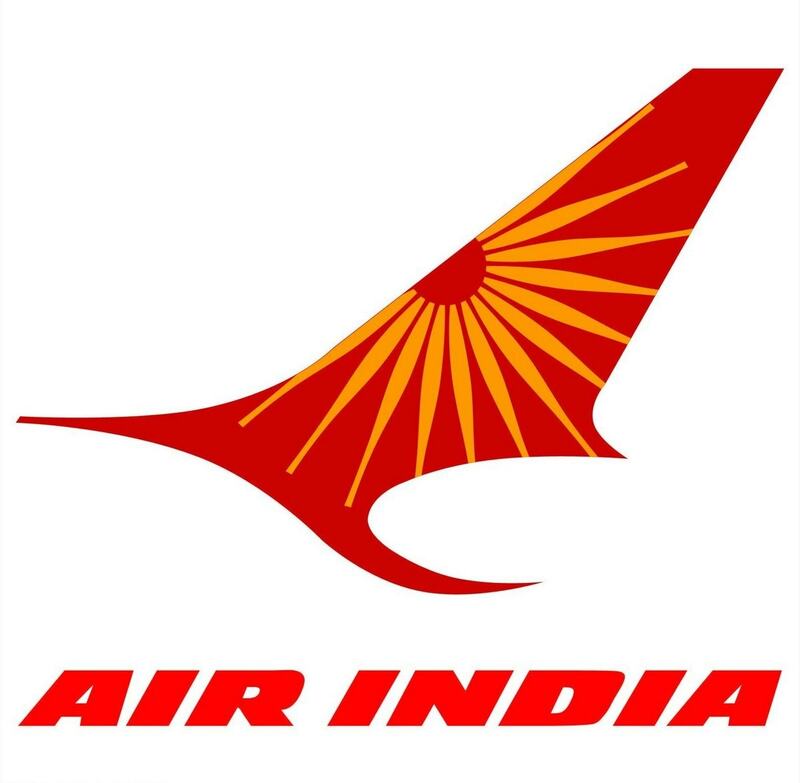 It has its headquarters base at Navi Mumbai in Maharashtra. Reliance Jio has a strong and widespread distribution channel. It is the owner of 1,800 MHz and 800 MHZ bands in 6 and 10 circles respectively amongst the total 22 circles prevalent in India. It is also the owner of 2,300 MHZ spectrum licensed for Pan-India usage till the year 2035. 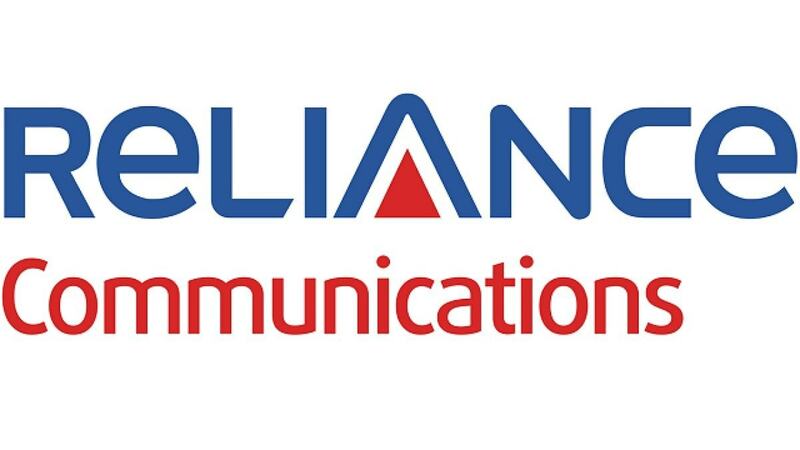 Reliance Jio entered into a deal with Reliance Communications for sharing 800 MHz in seven other circles besides the ten already owned by its company. It also made a deal with BSNL to use intra-circle roaming facilities in national roaming mode. Before launching telephony services Reliance Jio offered free services for Wi-Fi hotspot in several Indian cities like Ujjain, Dewas, Jabalpur and Indore in Madhya Pradesh, Visakhapatnam in Andhra Pradesh, Ahmedabad and Surat in Gujarat, selected locations in cities of Kolkata, Mumbai, Mussoorie, Bhubaneswar, Meerut and Lucknow. Free internet Wi-Fi services were offered during 2016 20-20 matches at Kolkata, Delhi, Bengaluru, Dharamshala, Mohali and Mumbai. At the end of the fiscal year 2015, estimated revenues of Reliance Jio were 13 million rupees compared to the earlier year of 5.8 million rupees. The company has targeted people with smartphones who desire good services and high internet speed as its target customers. Reliance Jio has taken several steps towards transforming India so that it becomes a techno-savvy and digital nation. 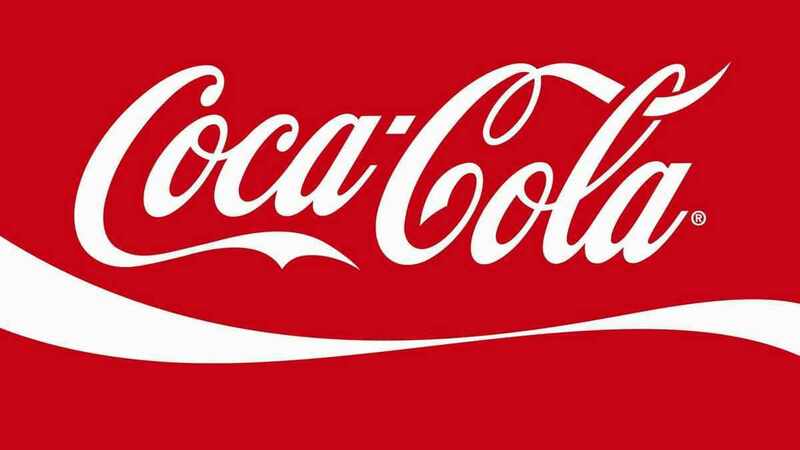 It has adopted a reasonable pricing policy and has announced reasonable rates for all its products. These rates will be applicable from the beginning of the fiscal year 2016-17 as it has announced free services for every Jio-Sim since its launch till 31st March 2016. 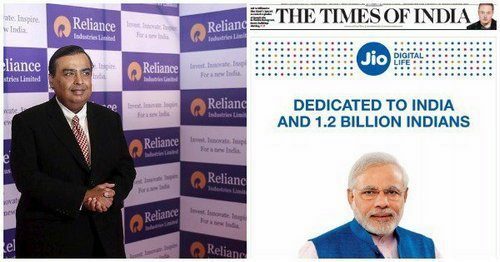 Reliance Jio has undertaken an aggressive marketing strategy to create positive brand awareness. It has launched ad campaigns on television, radio, newspapers, magazines, and billboards and social media platforms including Instagram, Facebook, Twitter and YouTube. 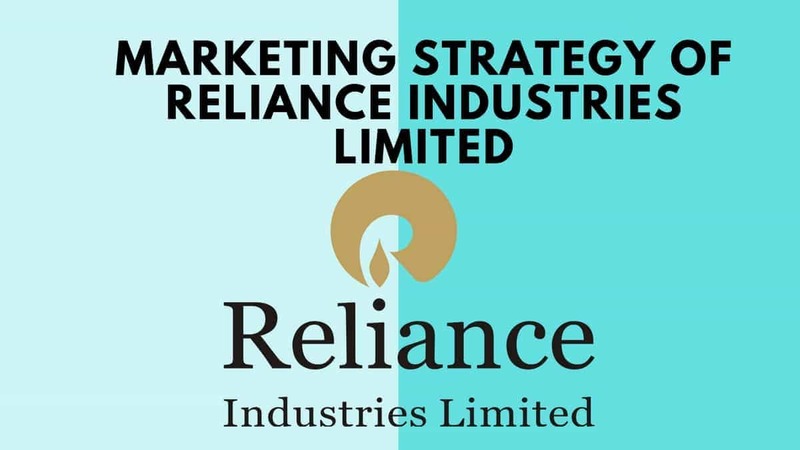 Reliance Jio knows the importance of star power and has roped in several celebrities to act in its commercials and become associated with its brand. At its launch party celebrities like Rajkumar Hirani, Javed Jaffrey, AR Rehman and Ranbir Kapoor were invited along with its brand ambassadors Amitabh Bachchan and Shahrukh khan. 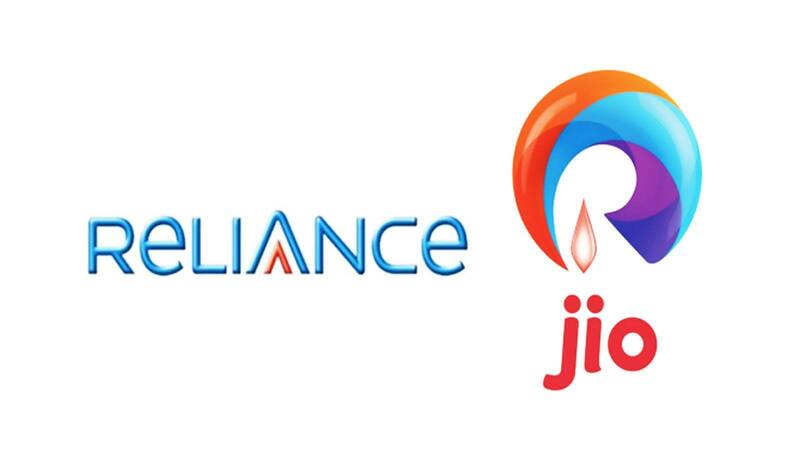 As part of promotional activities Reliance, Jio offered free internet Wi-Fi services at six cricket stadiums during ICC World Twenty20 and each and every one of its services free till the end of the financial year 2016.